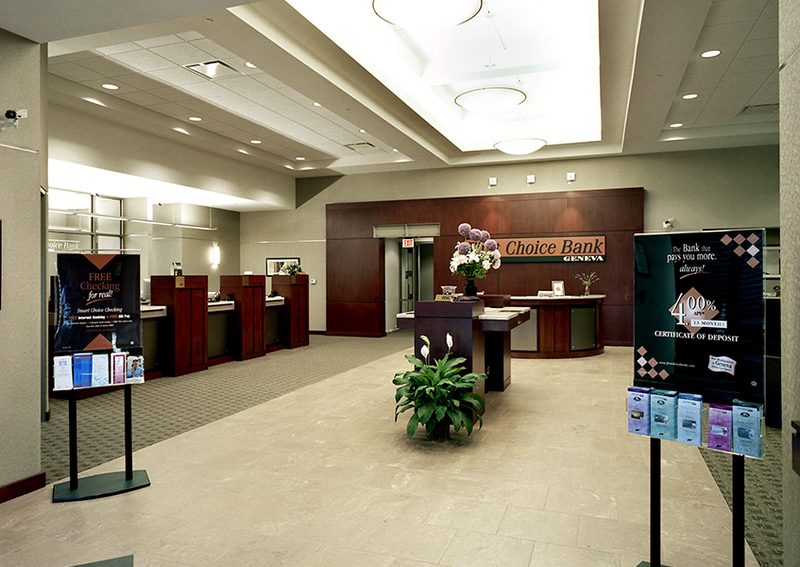 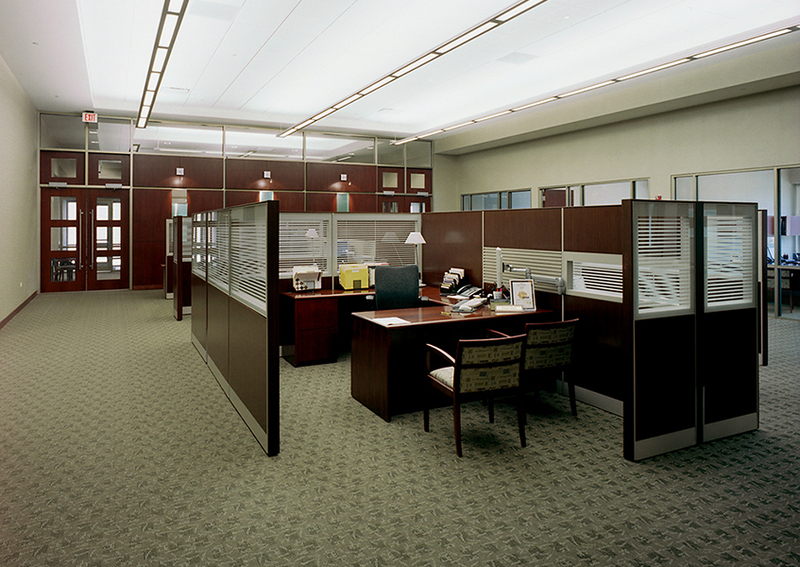 First Choice Bank enlisted Schramm Construction to build a high-end banking facility. 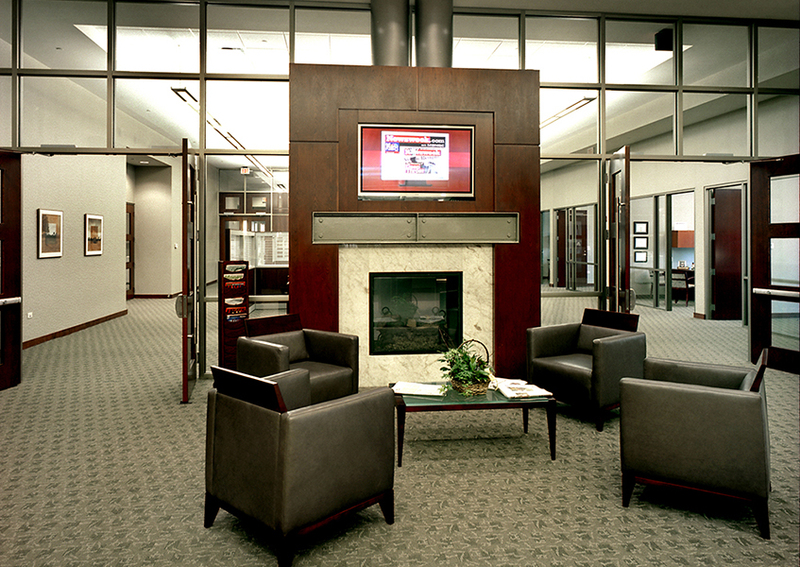 The outcome included a large, welcoming waiting area complete with fireplace and reception, private offices, conference room, teller’s booth, and fully-secured safety deposit vault. 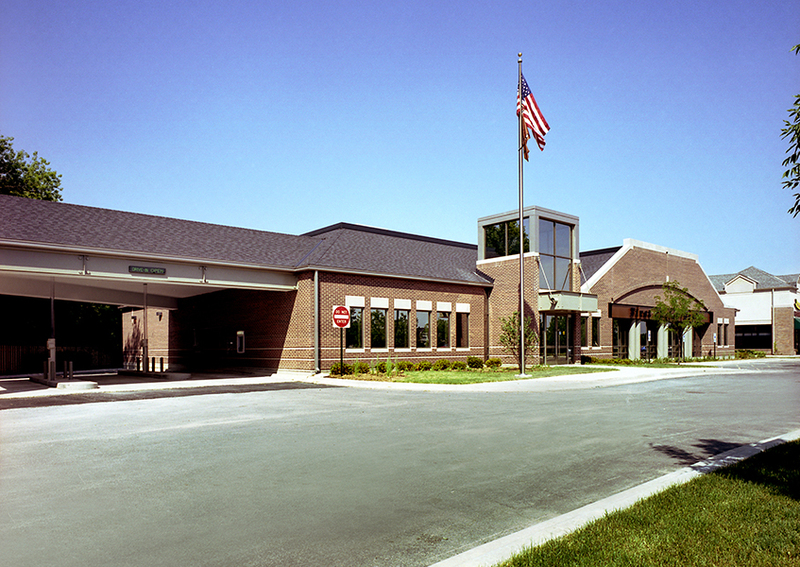 The exterior boasts all brick construction with a number of drive-thru bays.